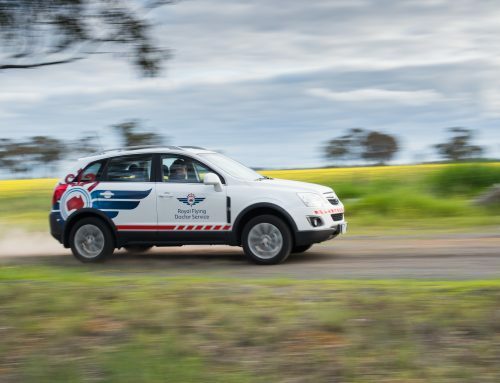 The Royal Flying Doctor Service Victoria (RFDS) have launched a new service called ‘Ask the Flying Doctor’. 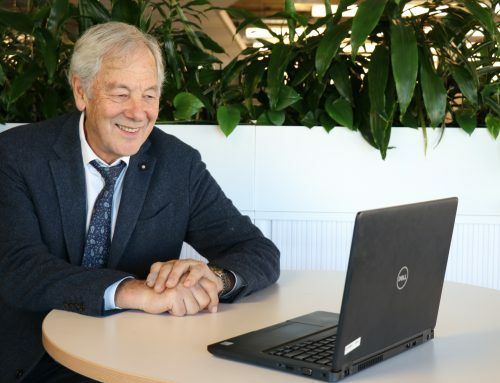 Ask the Flying Doctor is a FREE email support service where GPs practicing in rural Victoria are able to submit questions or seek advice from the RFDS specialist team to assist with the treatment and management of their patients. 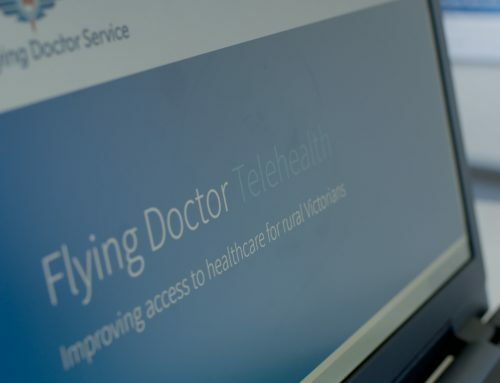 This free service is available to all GPs in rural Victoria and offers access to leading specialists, including psychiatry, respiratory and endocrinology, who are part of the Flying Doctor Telehealth service. The service has evolved out of consultation and feedback from many rural GPs across Victoria that often practice in isolation. The email support service offers GPs the option to seek an opinion from one of the RFDS Victoria specialist team. Accessing the service is easy and can be done through the RFDS telehealth website on the “ask” page or by email. All queries will receive a response within 2 working days.